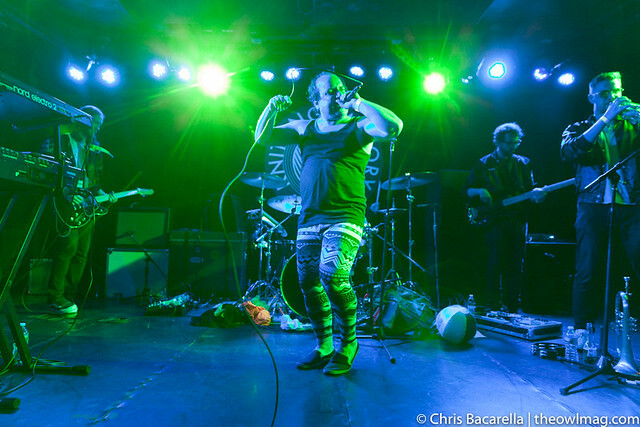 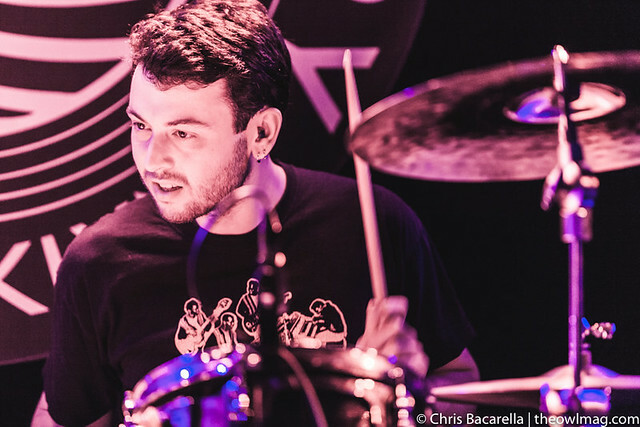 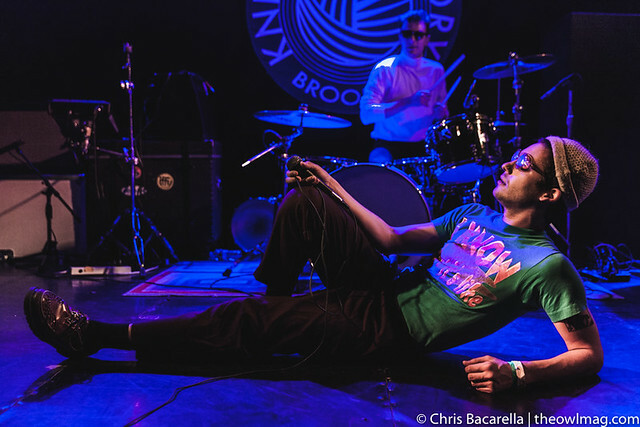 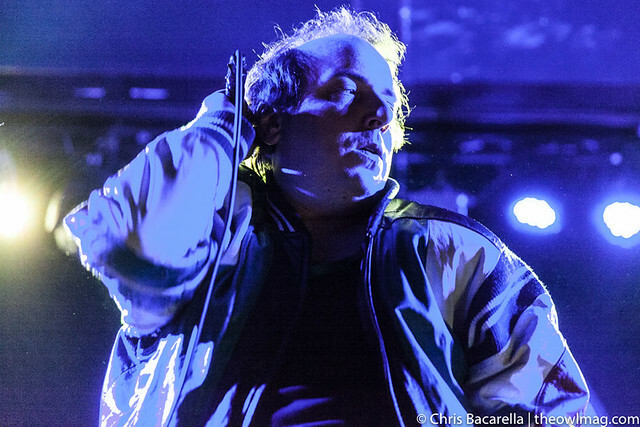 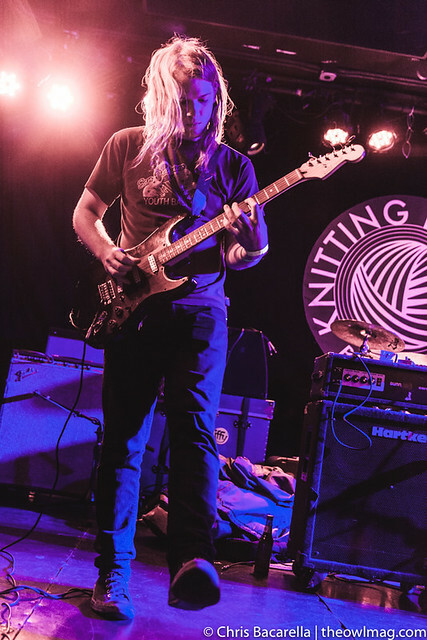 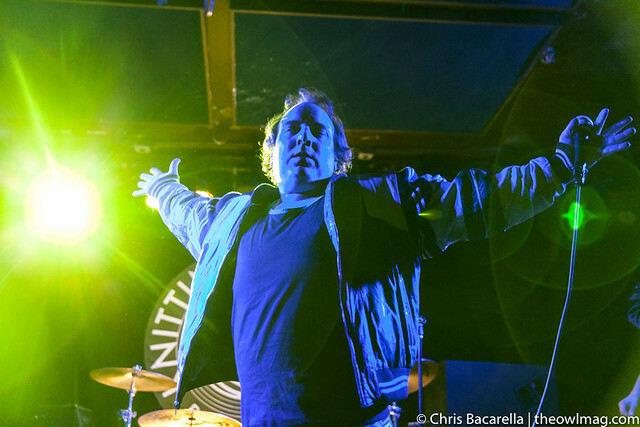 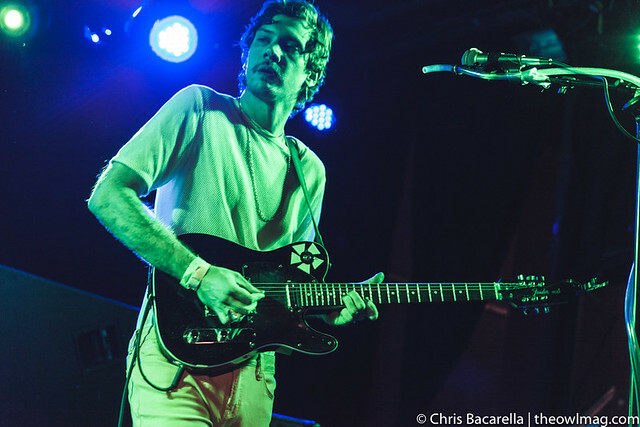 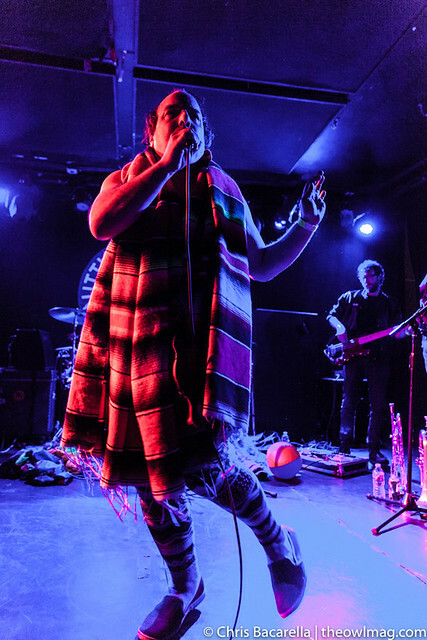 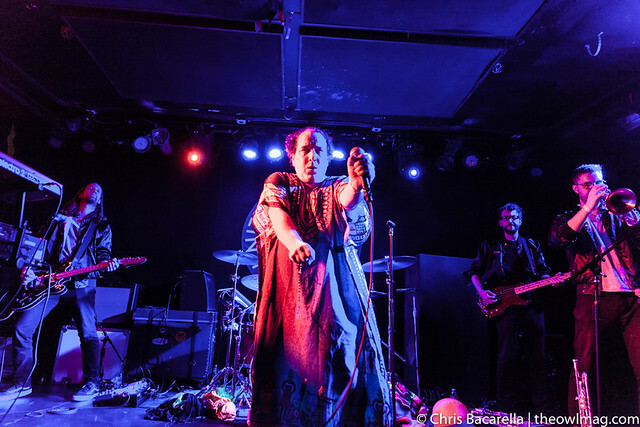 With his new album Best Summer Ever launching later this week, Har Mar Superstar put on an inspired performance for a packed Brooklyn crowd at the Knitting Factory. 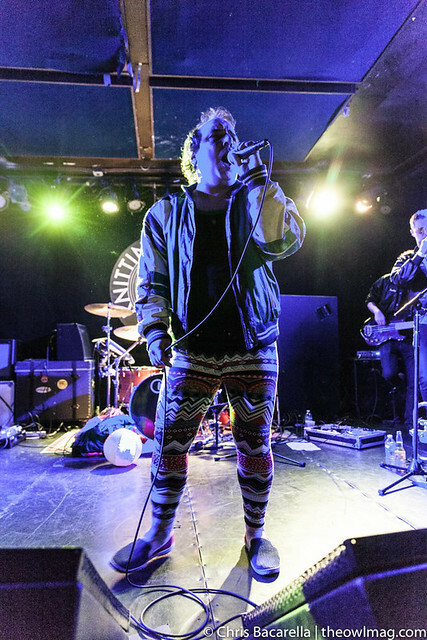 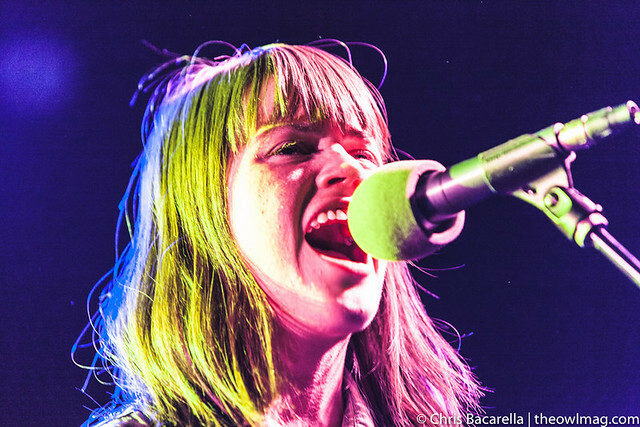 Great vocals, with agility to match, the Minnesota native brought the small room into a dancing frenzy. 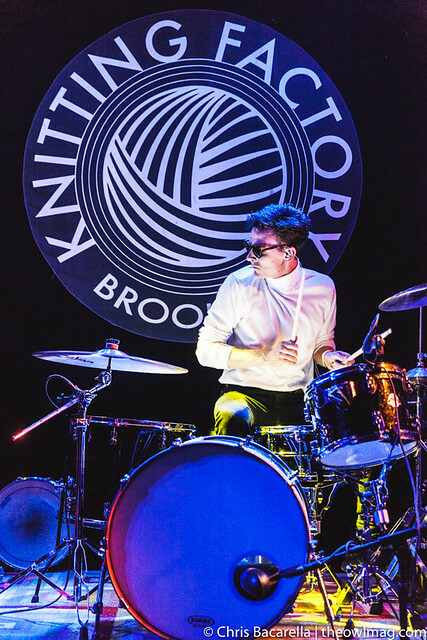 With really solid opening performances from Big Eyes and Strange Names, it was a fantastic night in the borough.